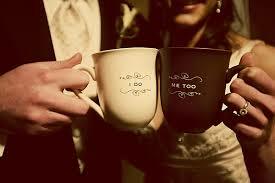 One of the perks of this job is to talk all day about weddings! It’s lovely chatting to brides about their plans for their big day and many of those we are seeing now are taking place later this year or early next! 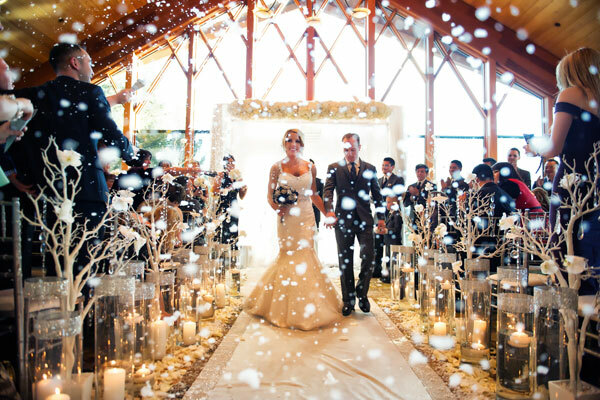 A winter wedding isn’t everyone’s cup of tea but as most of the UK has experience the first snowfall of 2015 we’ve put together a few of the benefits that you can only realistically get away with at this time of year! 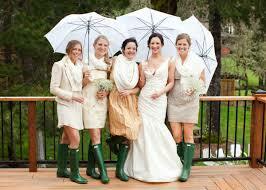 Although becoming more popular, there are generally fewer weddings over the winter months. So not only will yours stand out but many venues have fantastic packages on offer so you can grab a real bargain! 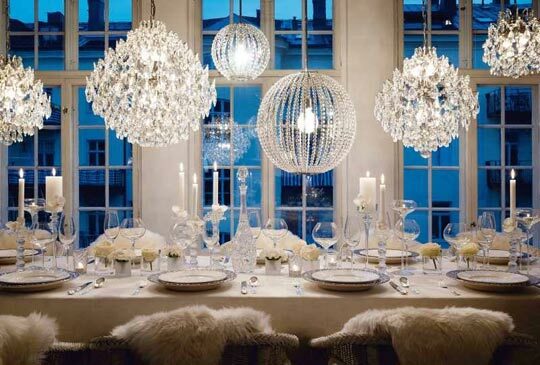 During the festive period many venues are already decorated which can cut down on that expense! Also, as this time of year is all about getting together with friends and family you can kill two birds with one stone but on a grander scale! 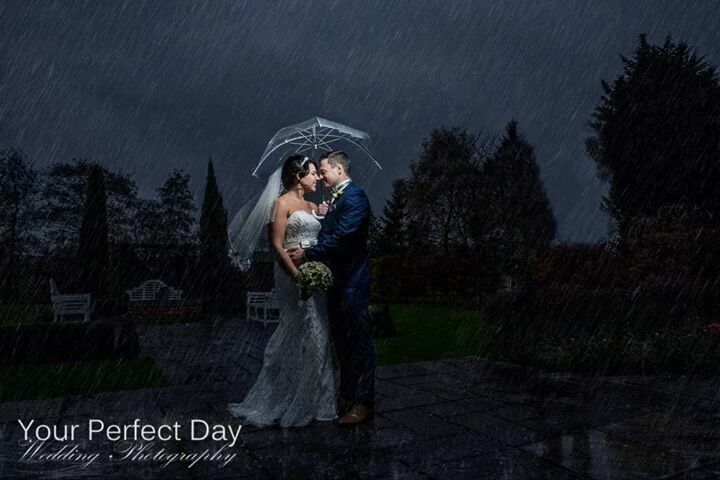 If marrying in the UK the weather is always unpredictable! 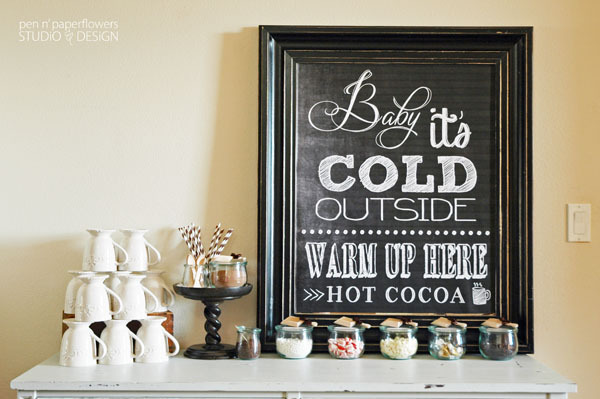 In winter however you can plan for a smaller range of possibilities! It’s likely to be chilly so the perfect opportunity to envelop yourself in a fur wrap, bolero or warm hooded cloak (especially if you’ve ever wanted to be THE Scottish Widow! (Probably not appropriate!!)). One of our brides whose wedding took place in November in Prague (very cold!) had a bespoke floor length fur trimmed (not real) coat made to match her simple lace fishtail dress – stunning! Also the perfect time to accentuate your look with lots of sparkly crystals either on your dress or in your accessories! It’s the best opportunity to swap heels for a pair of comfy boots, wellie’s and a pair of snuggly socks! It’s also the opportunity for your venue to set a wonderful roaring fire for you and your guests to gather around! So you can snuggle up with your quests whereas brides in summer months are probably more worried about excessive perspiration or stopping their make-up from sliding off their face! 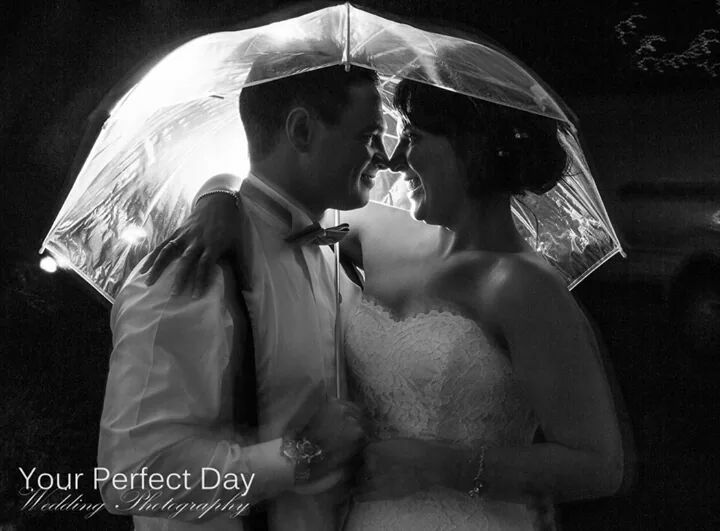 The winter weather presents some fantastic photo opportunities and although most couples probably wish for a smattering of snow the rain and wind (with a bit of bravery) can create some stand out photography! 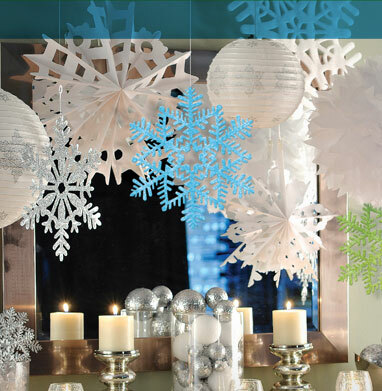 Don’t despair if you don’t have snow you can always make this happen with a snow machine (even indoors!) to create the perfect Nordic scene. One thing is for sure whether you want a glacial palace, warm & cosy log cabin or active theme for your winter wedding there are lots of options to create memorable and individual themes. 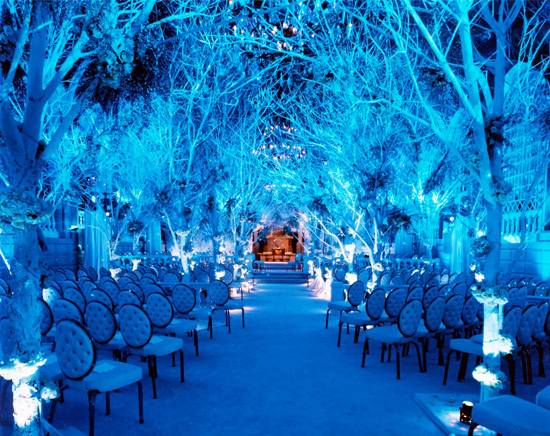 So just a few ideas to make your winter wedding a day to remember! However whenever you celebrate your wedding remember most of all that it’s an occasion to bring together family, friends and two people who are demonstrating their love for each other!